Okay bois , I got it ! 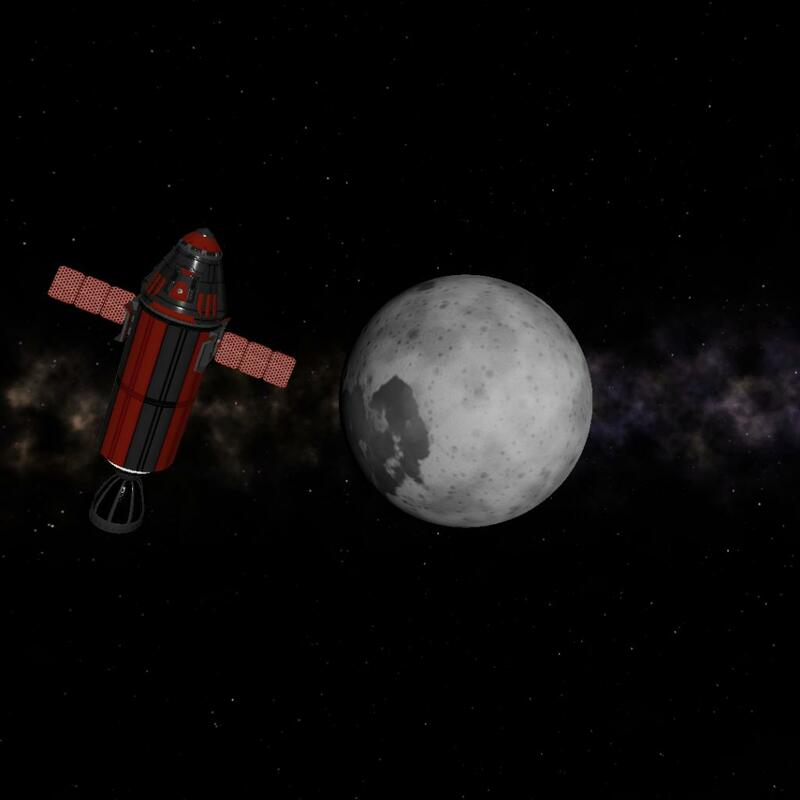 First Lunar orbit and without that much problem ! 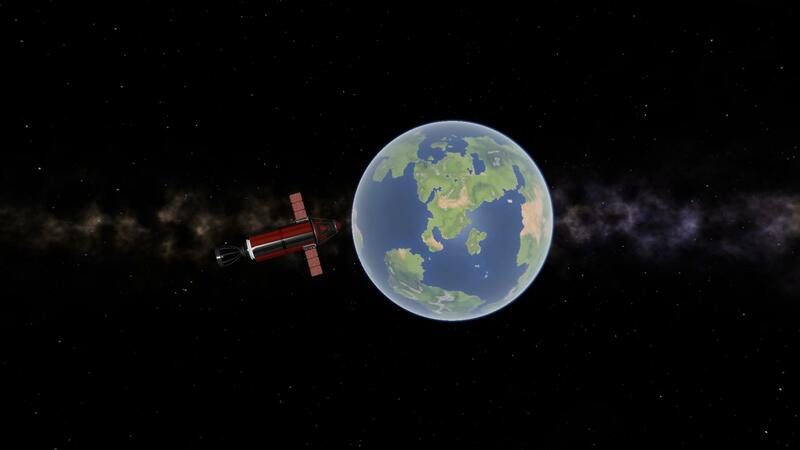 all those KSP hours paid off (even thought I never got to anything else than Mun , Minmus , Eve and Duna) . I'll upload the rocket too when I am done with that . You could , without any problem , land back on Droo , just be a little carefull , not that much fuel left. 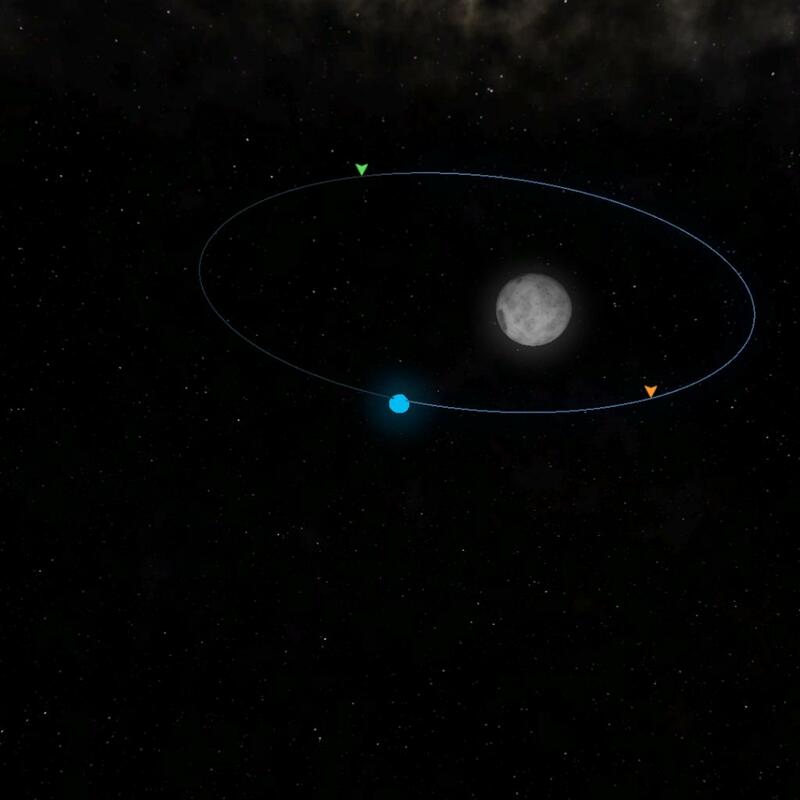 PS : the sat in Droo's orbit is the one from Saras One's lauch , nothing special about it. @Dinocraft649 Maybe because you have saras one, and the sandbox in the bug report has saras one.